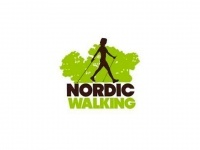 Nordic walking is one ofthe most popular sport activities of the last years, and for good reasons. 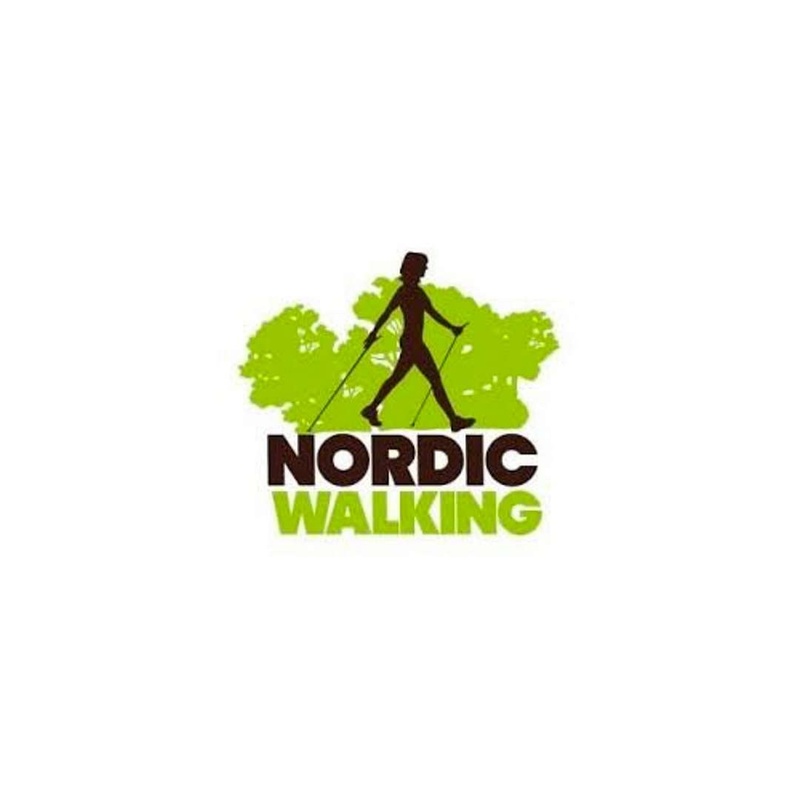 Doing Nordic walking strengthens your whole body, re-activates your circulation and does not put under stress your joints. 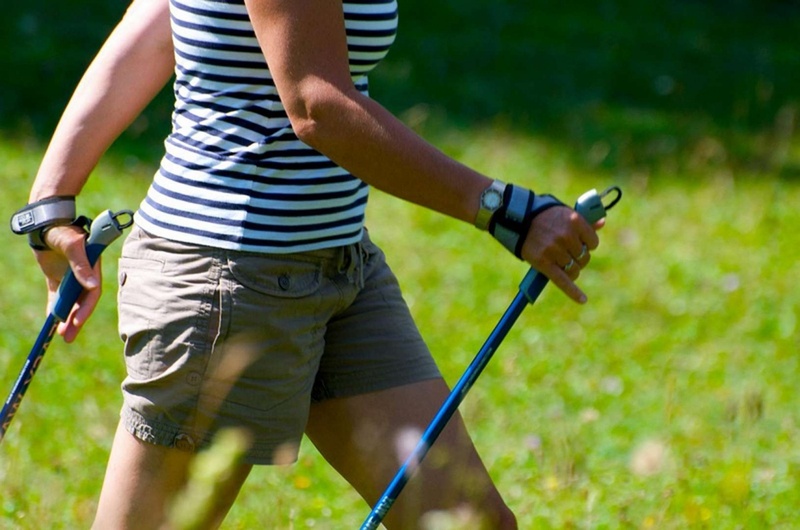 Moreover it is one of the best sports to lose weight.